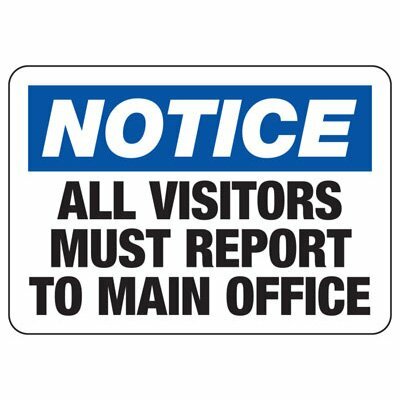 Seton's All Visitors Report To Office Signs are backed by our 100% Satisfaction Guarantee! 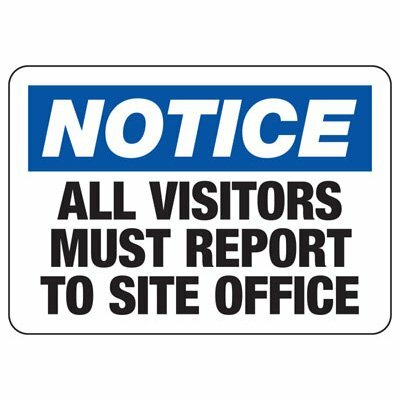 Select from a wide variety of All Visitors Report To Office Signs at competitive prices. 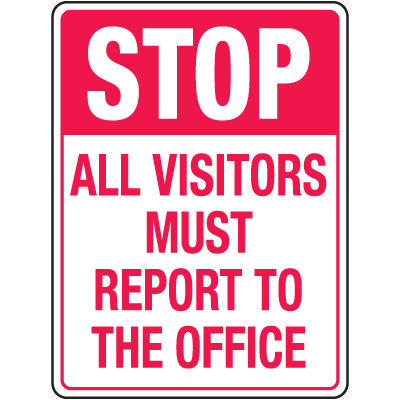 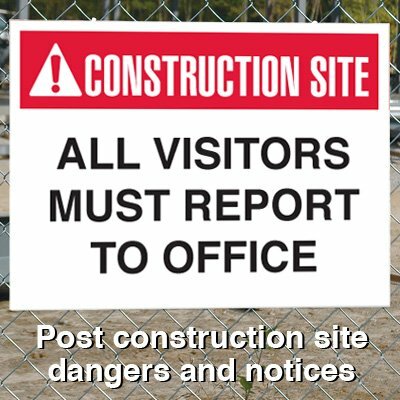 Plus most of our top-quality All Visitors Report To Office Signs are in stock and ready to ship today. 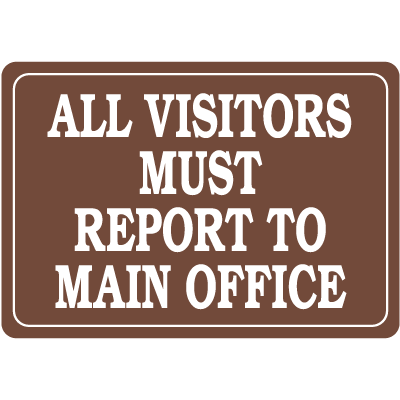 Portable Barricade-Stop All Visitors Must Report To Main Office. 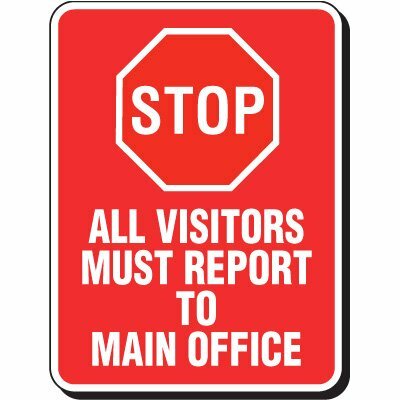 Portable report to main office security barricades sturdy A-frame is double-sided so your message can be seen from 2 directions.